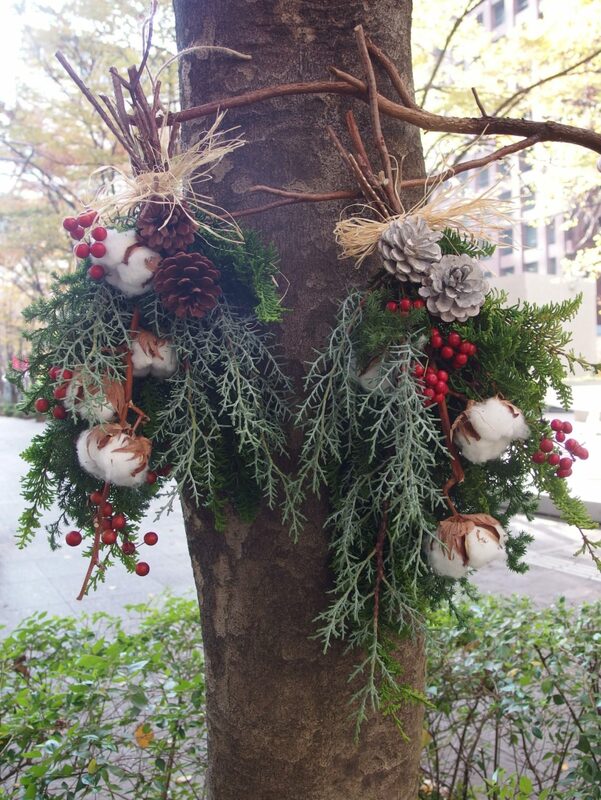 12/7(金)〜25(火)開催　Nordic Christmas by Marunouchi Happ. © 2019 Marunouchi Happ. Stand & Gallery All Rights Reserved.